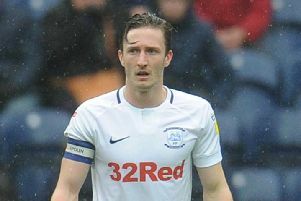 Preston boss Alex Neil intends focusing the build-up to the derby with Blackburan heavily on his side rather than trying to second guess their hosts’ approach. The noon clash at Ewood Park brings together two sides in contrasting runs of form. North End make the trip unbeaten in nine matches, while Rovers are without a win in six. Neil expects a tough test from Tony Mowbray’s outfit and admits predicting how they will line-up falls into the same tough category. “When you aren’t getting the results you want, you search for a solution,” said Neil. “The difficulty when you are playing a team which hasn’t been winning is not knowing what to expect. “It means we will focus more on ourselves than we do on them. 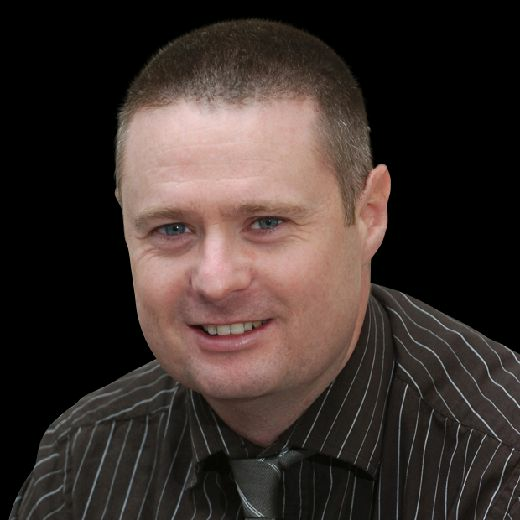 “Against Rotherham in their last game, Blackburn started 4-2-3-1, then went to 3-4-3 and then 3-5-2. Rovers have lost five of their last six league games, that run coming on the back on four straight wins – form you might say is typical of the Championship. They were beaten 3-2 at Rotherham last week, Amari’i Bell and Charlie Mulgrew on target. That was Mulgrew’s 10th goal of the campaign, a record impressive for a defender. Although Blackburn have slipped of late, Neil sees their season as being a good one. Neil said: “I think they will be happy with this season and they should be happy. “The first thing when you come up from any division is to consolidate. “Naturally people coming up with talk about doing this and doing that, but you first port of call is consolidation. “Make sure you not under threat near the bottom and try to kick on from there. I think Blackburn look quite comfortable in this league, they will want to get a few more wins between now and the end of the season. “They started the season really well, took momentum from last year and took it into this season. “At the moment they are in a sticky spell but every team has one. In the aftermath of their defeat to Rotherham, Rovers boss Mowbray bemoaned a ‘soft underbelly’ to his side. However, he backed them to show an improvement over the remainder of the season. Mowbray said: “When teams figure you out and see your soft underbelly they go for it. “My job is to protect our team and find a way to win games. That’s what we’ll do, stick together, work hard, keep going. “We will be fine. We will win enough matches to make this a season of consolidation in this league and then we have to build a team.